We hope everyone had a fun filled 4th of July! Did you enjoy the fireworks from somewhere unique? Tell us where in the comments! 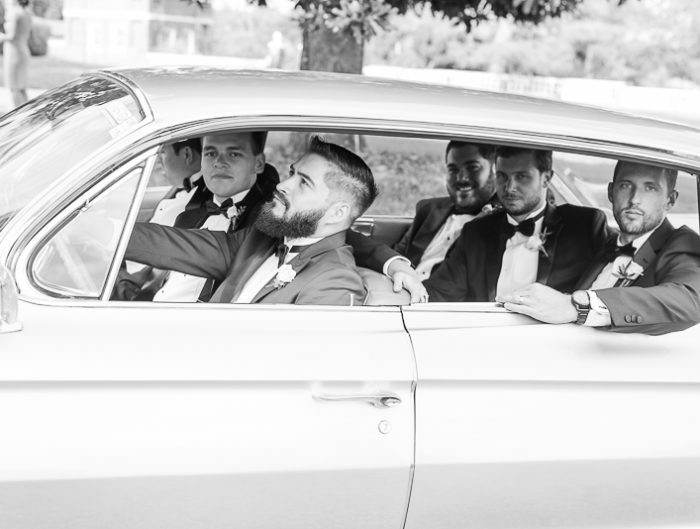 Today’s Hendry House wedding features some of our all time favorite things! We’re suckers for a soft fall color story, a gorgeous setting, and Rockland’s BBQ. Bellwether Events, one of UWL’s very own DC area wedding vendors, created a rustic chic dream! 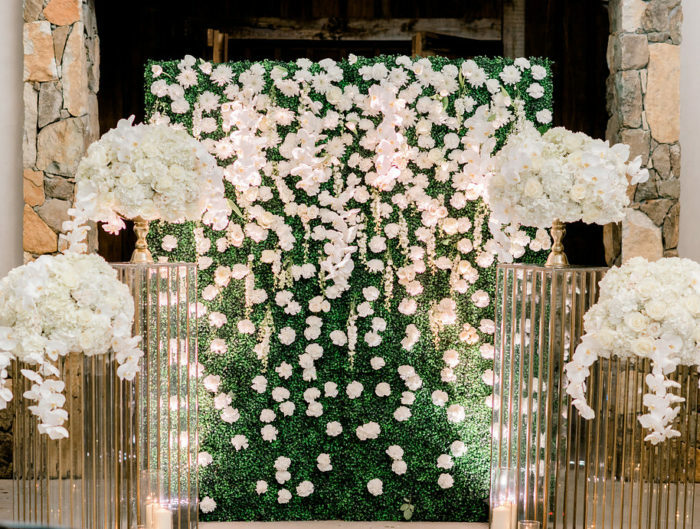 From the lace and illustrated flower touches to the stunning floral and greenery arch that provided a backdrop for the ceremony, we are swooning over the flower filled details. The bridesmaid’s berry dresses and the wood farm tables added to the natural aesthetic of the day and had us wishing for crisp fall days. Okay, maybe not yet… we’ll keep summer a little longer, but we certainly aren’t dreading sweater weather! Thank you to Bellwether Events for sharing this rustic chic wedding with us today. For more wedding vendors, please visit our Washington DC area wedding vendor guide. 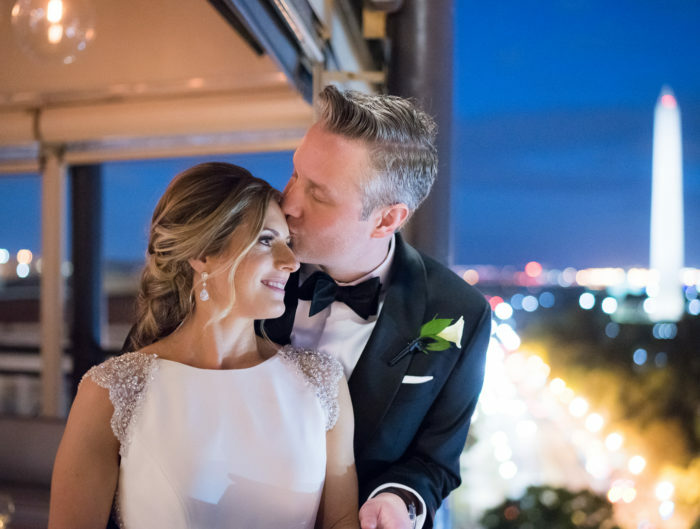 For even more amazing local ideas, check out our wedding inspiration galleries and other Washington DC real weddings.